Also, have you ever thought of tapping into the 6-second visual impact that Vine offers to its users? If you’re not aware, Vine gives everyone the opportunity to use video, or the most popular/viral content on the Internet, in their own way. The more unique it is, the better. It’s a great tool to combine videos with another powerful force in social media, online marketing, through the help of a short, yet versatile and easy to share posts. Though, in order to fully utilize that, it’s important to be familiar with the most common Vine trends so far. “Doing so can help you create several types of videos that could attract the clients, leading to more traffic,” said Issa Asad, the bestselling author of Instant Profits with Vine. 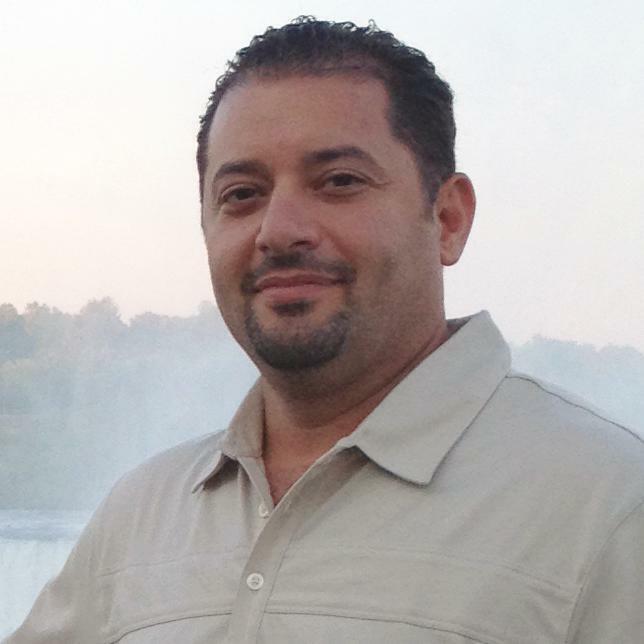 Asad is also the CEO of Q Link Wireless, LLC, and Quadrant Holdings, LLC, both located in Dania, Florida. We recently spoke with Issa on what he believes is Vine’s most common trends so far. So, what are you waiting for? Keep on reading to find out what’s popular in the Vine lately. This is considered to be the most used and particularly the most effective way to promote your brand. The stop-motion style video allows you to fit in more details as compared to doing a straight clip. This would require a lot of trial and effort, in order to create something that’s truly engaging. Just like the stop motions, a lot of users show off their creative side by doing something that fits in 6 seconds. For instance, following a progress of a drawing, such as a flow chart is an ideal way to deliver your message to your audience. The constant looping would be very helpful in this. Most users would agree and be guilty of posting videos related to the holiday they just celebrated. This doesn’t even need to be clever nor smart, but something that would clearly define the season, as well as the general idea. A lot of people are in search for tutorials. No doubt, this one is definitely trending. Vine is an effective way to fit a tutorial into a short time frame that will only last for a couple of seconds. Just make sure that the instructions aren’t even complicated and most of them are self-explanatory. Granted that everyone already has an idea of what you offer. The question is, do they know how these things come together? Usually, the answer is no. That being said, you could show off how you work and use it as an opportunity to show off your offices and that your company is a great place. This would help you connect with your customers better, leading to customer loyalty and more sales. This is an awesome idea. Vine will definitely break other alternatives. Hats off to Assad!!! Amazing idea from Issa Asad ….Really this is going to beat all its alternatives in socila media.Great one because it has even tutorials in it. Hats Off!!!! Thank you for helping out, fantastic information. “If you would convince a man that he does wrong, do right. Men will believe what they see.” by Henry David Thoreau.